Last week, we reported the Realme will be officially coming to the Philippine market this November 29, and they actually did, bringing along their first commercially available device, the Realme C1. 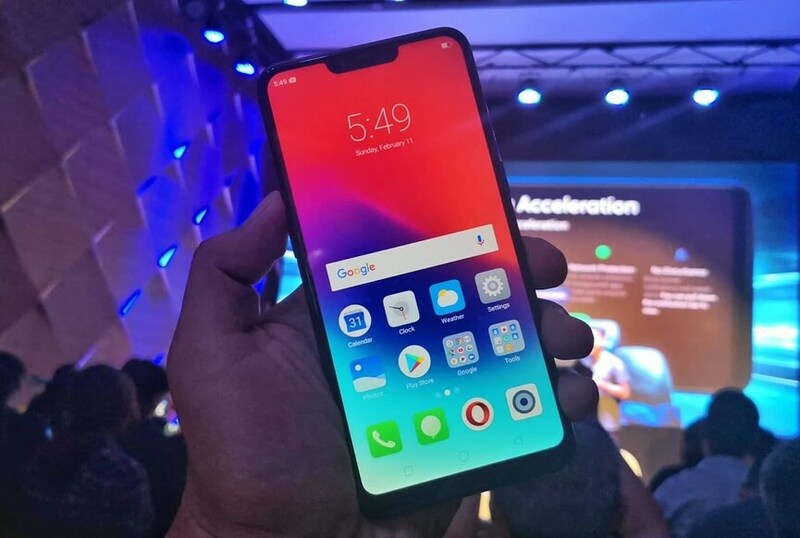 The Realme C1, is the #RealEntryLevelKing, at least according the sister smartphone brand of OPPO. It boasts five features - the huge 6.2-inch display with HD+ resolution, octa core Snapdragon chipset, dual rear cameras, large 4,230mAh battery, and AI optimization. Not only that, Real me is also confident to call the C1 as the Game King, Power King, Social King, and Style King. It has a retail price tag of Php5,990, but you can get it at 500 pesos more affordable or Php5,490 to be exact, during its first flash sale at Lazada. You can check also our unboxing video to learn more! With what it has to offer, and asking price, is it the real new entry-level king? Share your thoughts in the comment section below.